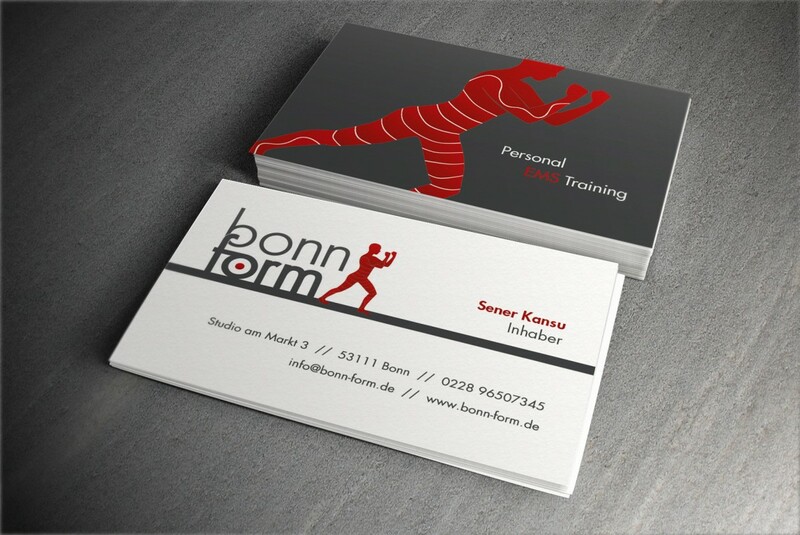 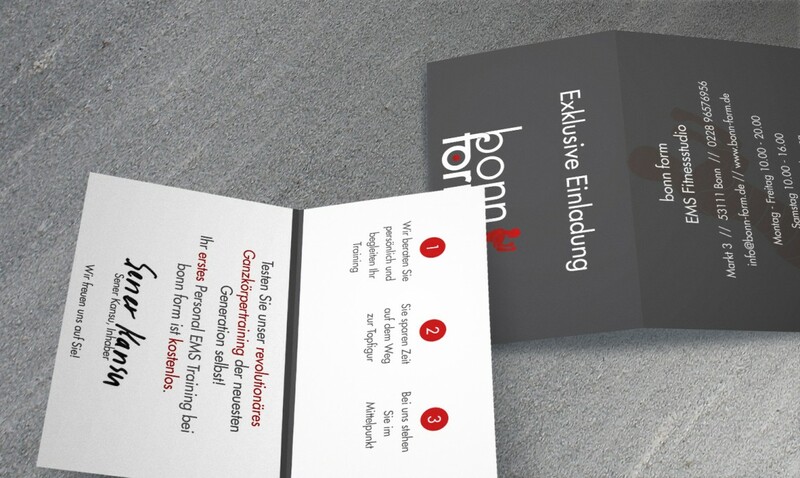 The new EMS training studio in Bonn needed a website, as well as a logo and business cards. 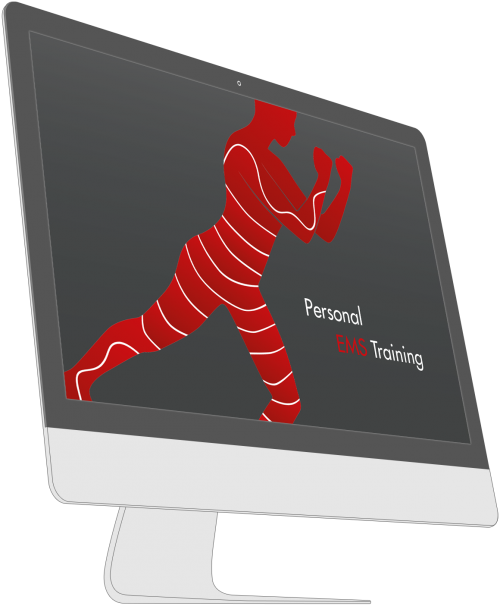 The website features information about EMS training, a photo gallery and a contact form to arrange a free tryout training. 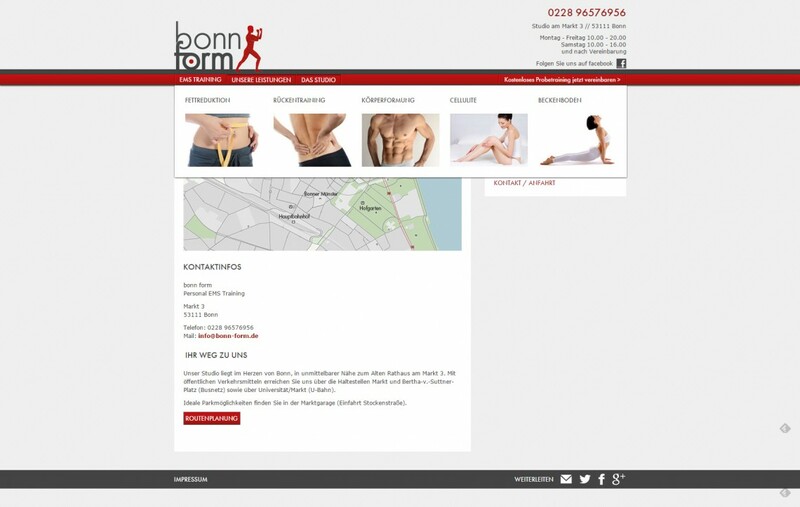 A content management system allows the client to update the website anytime.